Need a golf cart at the Brave Horse Equestrian Center? 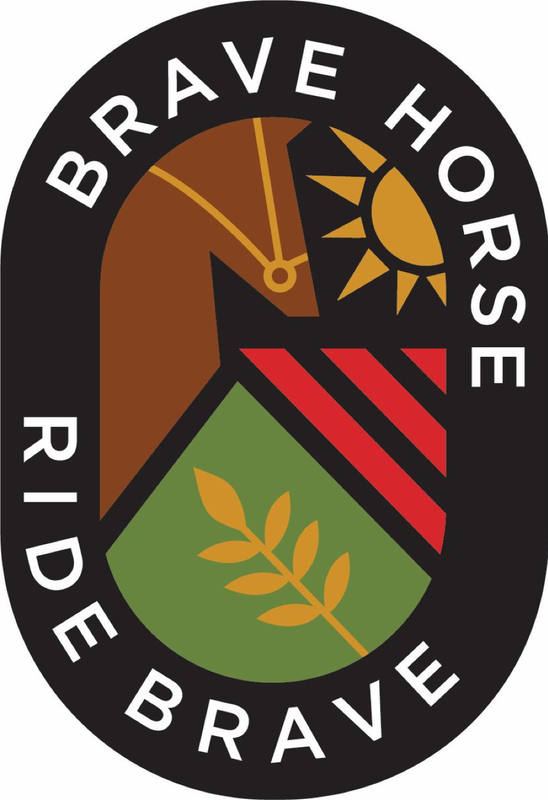 Brave Horse Equestrian Center features seven state-of-the-art jumping arenas with subterranean watering systems, 250 horse stalls, event space, a hospitality area and more. It’s a horse lover’s paradise. And it’s the largest facility of its kind ever built in the area. Riders and their mounts, showing to the highest standards of equestrian competition. Character. Capabilities. Commitment. And the pure joy of riding. Reservations and walkups are available at the show office. All carts are due within 2 hours after the last competition ends. No exceptions unless you have a Monday return time. Carts must be returned during hours of operation stated above on the last day of the reservation period to avoid a late charge. National Carts reserves the right to charge for carts that are not returned to the Golf Cart Compound after the rental term has concluded. Rain or Shine. No refunds will be issued once reservation is placed. Reservations for this event will close when all allocated carts are spoken for.